Kitchen! Kitchen! 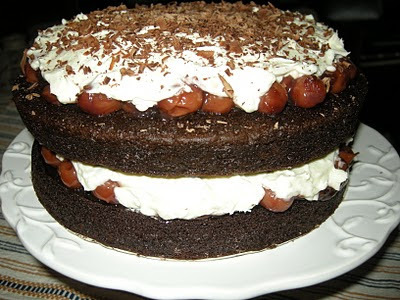 : black forest cake....a time of decadence without the guilt....at kitchen! kitchen! black forest cake....a time of decadence without the guilt....at kitchen! kitchen! Black forest cake.......an absolute decadent without the guilt. approaching so fast that if you blink, you might miss it! for 2 days before it was drained and readied for the crowning of the cake. Special order only at TARTS & QUICHES.